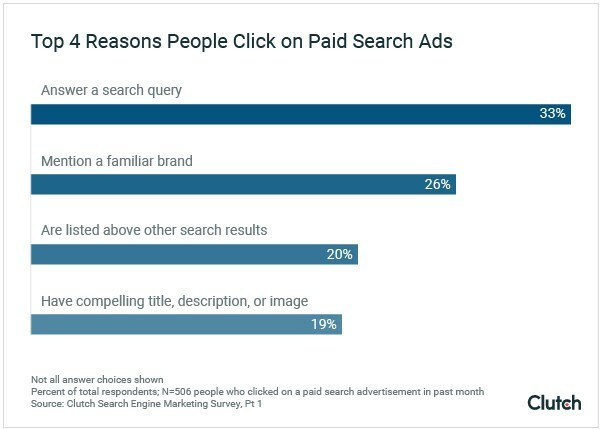 A study has recently been released that delvers deeper into user behaviour in terms of why users click on paid search ads and the main reasons which sway them to click on your ad rather than your competitors. 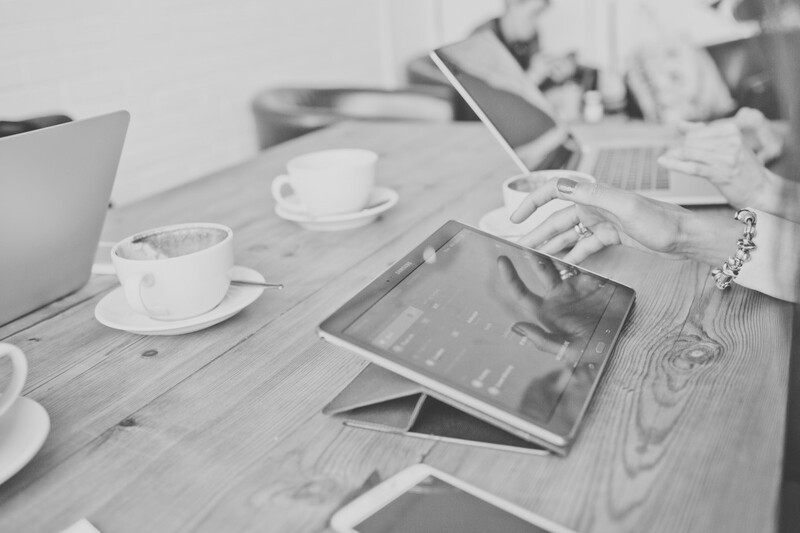 Previous studies based their data on the fact that users could not distinguish between paid ads and organic search results, however, as Google continues to change how ads are displayed it may be becoming clearer to users and influencing their buying behaviour. The most popular reason why users click on your paid ad is because it answers their query and is relevant to their query. It is important that you take this information and implement it into your campaign. If you have one ad in your ad group, or hundreds of keywords in one campaign that your ads can’t possibly be relevant to all of them, then you may not be showing the most relevant ad to the user. Increase the likelihood of answering a user’s search query by splitting out ad groups and keywords accordingly so that your ad is directly relevant, not broadly. Another reason an ad is clicked is because the ad copy mentions of a familiar brand name. If your brand itself is a household name, make sure to include it, and if not – mention familiar brand names that you do stock! Compelling titles, descriptions and imagery also encourage users to click on your ad which should really be a no brainer! Compared click through rates amongst your ads and see what works and what doesn’t in terms of language, imagery, call to actions etc and make more of what works!